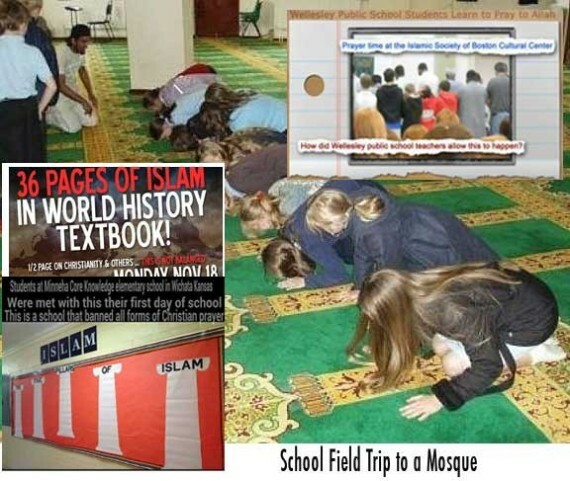 All across the United States, the Common Core State Standards has been implemented, and guess who is behind this push: None other than The Muslim Brotherhood’s number one front organization, The Islamic Society of North America (ISNA). 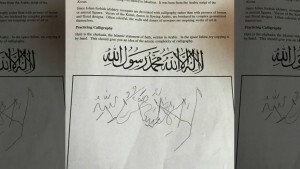 This document connects ISNA with the Common Core standards. 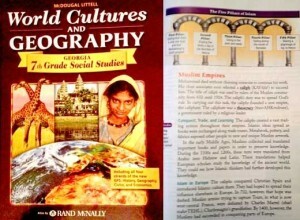 Read about the World Cultures and Geography (seen below) and more in our downloadable brochure above. 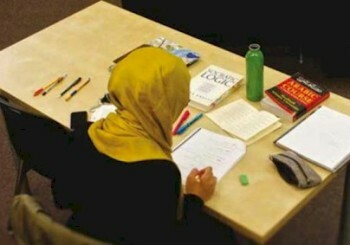 The Muslim Brotherhood Manifesto explains their goals for influencing American culture. On page 22 it states: 8-Absorbing Muslims and winning them with all of their factions and colors in America and Canada for the settlement project, and making it their cause, future and the basis of their Islamic life in this part of the world…..
ANN ARBOR, MI – The Thomas More Law Center (TMLC), a national public interest law firm based in Ann Arbor, Michigan, yesterday afternoon, filed a federal lawsuit on behalf of former Marine, John Kevin Wood, and his wife, Melissa, who refuse to allow their teenage daughter to be subjected to Islamic indoctrination and propaganda in her high school World History class. 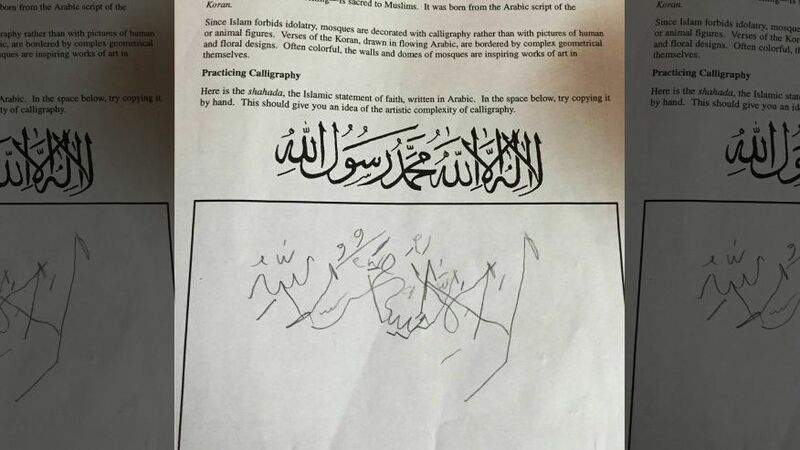 A Tennessee father’s eyes are opened when he learns just what his daughter is being taught about Islam in her public school. This father took the time to carefully research the textbook. This video is a result of those findings. 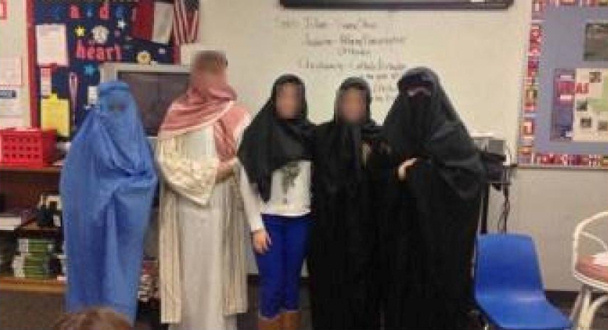 A Gulen charter school is a publicly-funded charter school that was founded and is run by individuals who are secretly followers of a Turkish imam named Fethullah Gulen. Gulen’s followers are called Gulenists, and collectively they form a worldwide covert network called the Gulen Movement. The key defining feature of Gulen charter schools is that control of the schools’ policies and (most importantly) finances lies entirely in the hands of Gulenists. more….